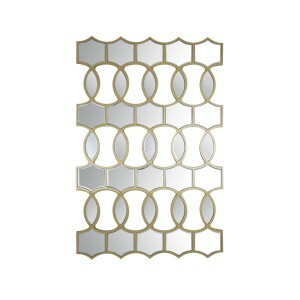 Add a touch to sophistication to your living room, dining room or hallway with our Bejeweled - Circular Decorative Mirror. 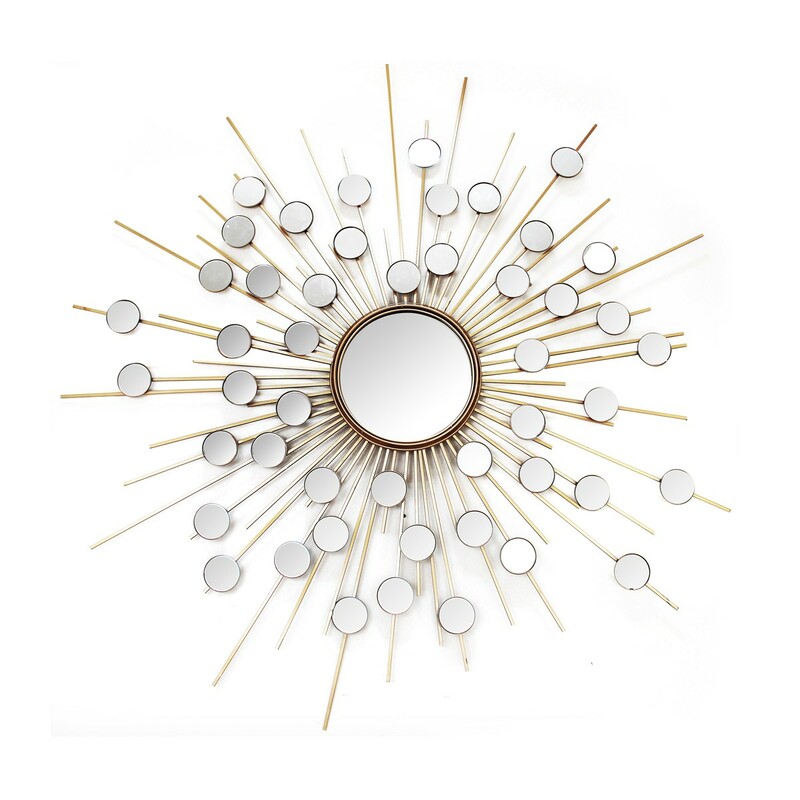 A timeless piece of craftsmanship, this superb round wall mounted mirror will be effective in both contemporary and more traditional schemes. Dimensions: 155 cm x 155 cm x 4 cm.